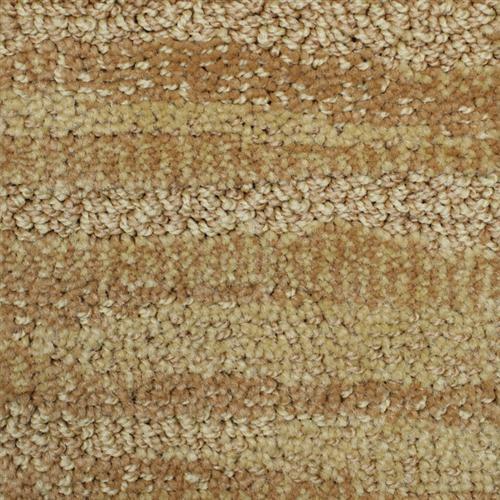 Mojave 12' Pumpkin Spice 3793 | Sanflo Inc. 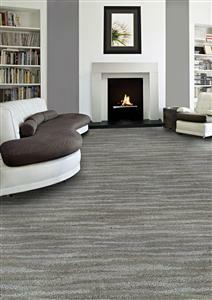 Founded in 1993, Lexmark Carpet Mills, Inc. is one of the largest manufacturers of hospitality carpets. Investment in state-of-the-art equipment and technology has enabled Lexmark to vertically integrate, and the company has its own in-house yarn extrusion and yarn processing capacity. Committed to sustainable solutions for a better environment, Lexmark embraces the concept of "Where Innovation Begins." Introduced in early 2012, Lexmark created a new line of residential products - The Lexmark Collection - that feature Lexmark's Primus solution-dyed PET fiber.